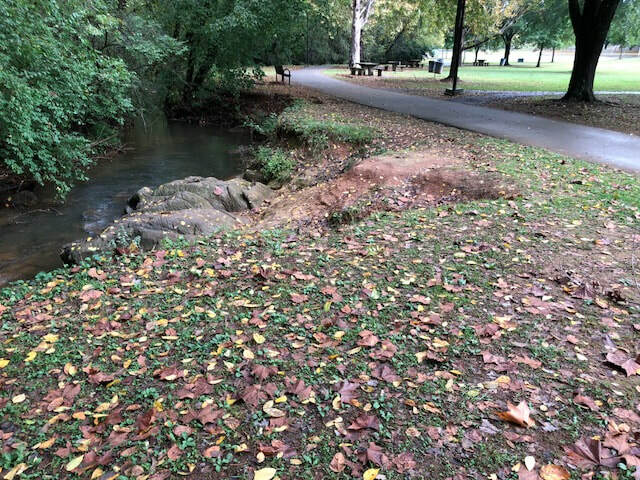 Improvement efforts for Jack Greene Park and Sandy Springs Park will begin in October. There will be minimal impact to trail users at the construction locations. For more information about the Jack Greene Park project, contact Angie Luckie at 273-3504. For information on the stream bank stabilization project, contact Brian Boone at 273-3505.